Director and showrunner Salim Akil speaks during a screening and Q&A for ‘Black Lightning’ on Day 3 of the SCAD aTVfest 2018 on February 3, 2018 in Atlanta, Georgia. 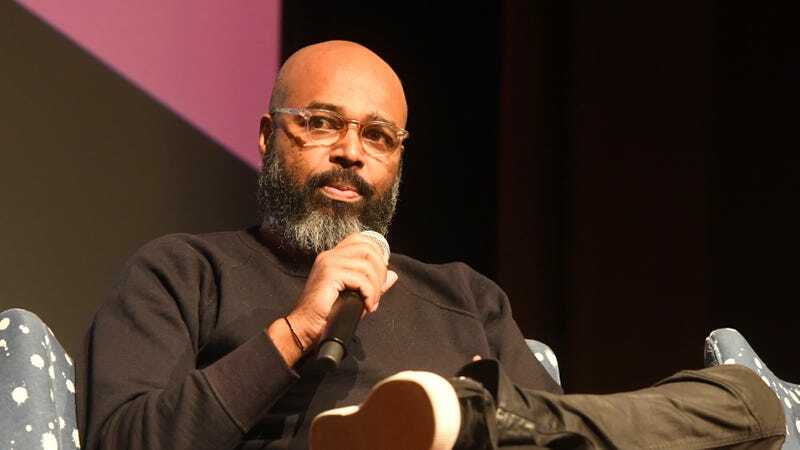 When news arose of Amber Dixon Brenner’s sexual abuse and copyright infringement allegations, Salim Akil called the accusations “deeply upsetting.” Now, he wants the judge to dismiss the whole case. Brenner’s November lawsuit included claims of grotesque incidents, including Akil allegedly urinating in her mouth and forcing her to lick a parking lot wall during a parking lot altercation. Her copyright infringement claims involve her 2015 screenplay Luv & Perversity, which allegedly heavily influenced OWN’s Love Is ___. The drama, reportedly based on the love story of Salim and Mara Brock Akil, was recently canceled amid the allegations. “Defendant denies, generally and specifically, each and every allegation contained in Plaintiff’s Complaint, denies that Plaintiff has sustained any injury or loss by reason of any act or omission on the part of Defendant, and denies that Plaintiff is entitled to any relief or damages whatsoever,” read the complaint response filed on January 22. Akil’s legal team is requesting “Plaintiff’s claims be dismissed with prejudice in their entirety and judgment entered in favor of Defendant,” along with a request for Brenner to pay the executive producer’s legal fees. Akil still serves as executive producer on The CW’s Black Lightning.